QnC Cinco De Mayo Dress 2015 Gift! QnC Participates in the Nevermore 4th Annual Haunted House and Trick Or Treat Trail! 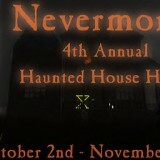 Nevermore Haunted House and Hunt listed on SL Hunts blog! 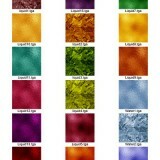 Want to know when we update and release new products? Sign up to keep informed! Quaint and Curious © 2019. All Rights Reserved.